You are here: Home / Blog / Website Hosting / What is a Domain Name? In simple terms, a URL, or Uniform Resource Locator, is typically called the address of a website or the domain name. So, you ask, why are domain names important and why should you care? Well, a very important thing about proper URL selection is that it can not only help a website be found by potential clients, but it can also help a website climb in the search engine ranks. The domain name, or URL, of a website is what you see in the address box of the Internet browser when you browse to that site. For example, the URL of this website is https://onestoptechnicalshop.com. Think of the URL as a website’s home address, like your mailing address with the post office. This is how potential clients get to the website. Also your domain name selection can play a role in your search engine optimization (SEO) strategy. To maximize your effect online, you must build your website to leverage SEO so that the search engines will not only easily to find your website but will have a tendency to rank your website higher in search engine results. Each website must have a unique URL, or address, as all humans must have a unique mailing address to make sure our mail is delivered the right house. In the same way, to make sure the search engines know each website from another, if the URL wanted for a website is already being used by someone else, a different address will have to be chosen. Sound too complicated already? Well, if you want a website, selecting a domain name is a topic that you will have to visit, at least for a short time. Domain names are one of the easier topics to comprehend so do not worry. 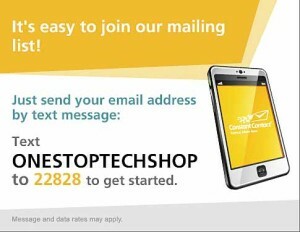 If you One Stop Tech Shop to help you build your website, this is something we will help you setup. If you want to do the setup on your own, we can help you with that, too. All domain names are registered in our client’s names. We do not play ownership games with your domain like you might encounter with web hosting companies. 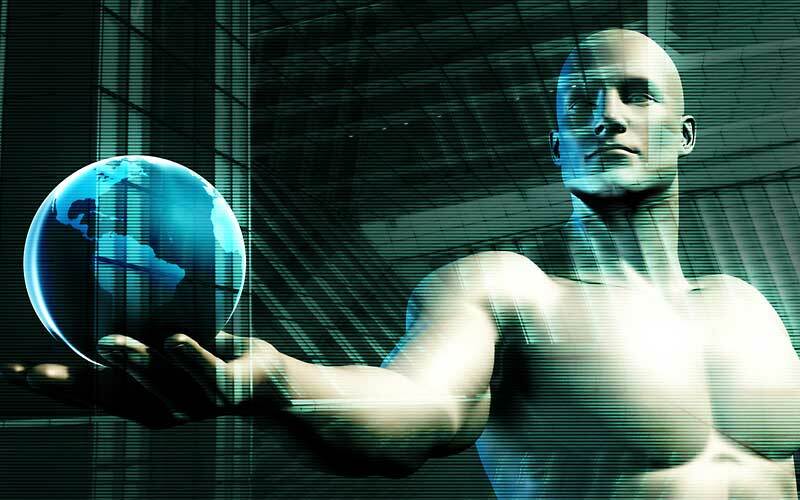 Keep control of your domain names. Never let a company register your website in their name. As you may imagine, there is much more to URLs than just picking a unique address. At the start of your web project, all you really need to do is start thinking about some URLs, or addresses that would contain keywords to help the robot crawlers categorize your website. You also may want to chose a domain name that helps your human viewers understand your services at quick glance in the search engine results. Even if you do not have any ideas for a good domain name, we can help. 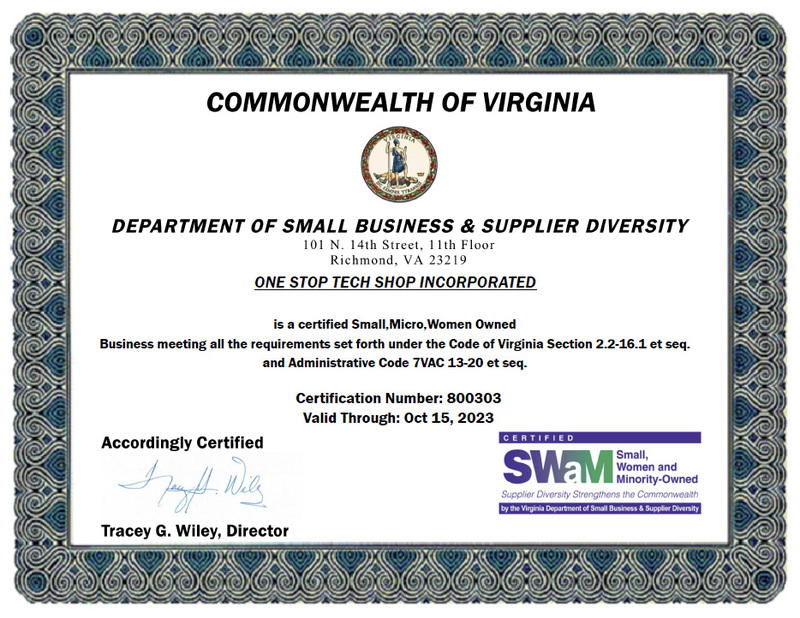 Due to our focus to offer our clients full solutions and the fact that there are many things that cannot be adjusted until a website is online and running, One Stop Tech Shop offers domain name services and related products to complete your online project as part of your complete solution. Please visit our Storefront to learn more about our domain name packages and other services. Our domain name products and services can be used separately or in conjunction with our website design services. After that, the next step is to talk a little bit about hosting.